Been approached by an agent acting for a buyer? 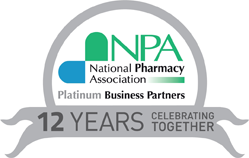 Have you been approached by a company or individual expressing an interest in acquiring your pharmacy business? Are you thinking of trying to sell on your own? By having the knowledge and expertise gained over the years from selling hundreds of pharmacies, we know the pitfalls of underselling and selling privately. 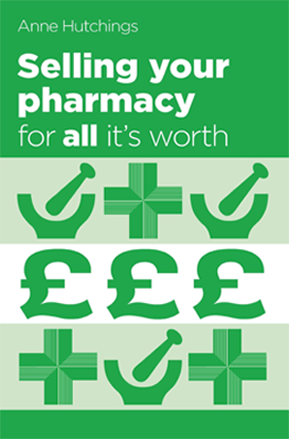 If you are thinking of selling your pharmacy and want to achieve maximum price with minimum hassle, why not try our tailored service called Maximise? Please complete our enquiry form for a copy of our Maximise Service leaflet or contact us on 01494 722 224 to find out how we can help you.